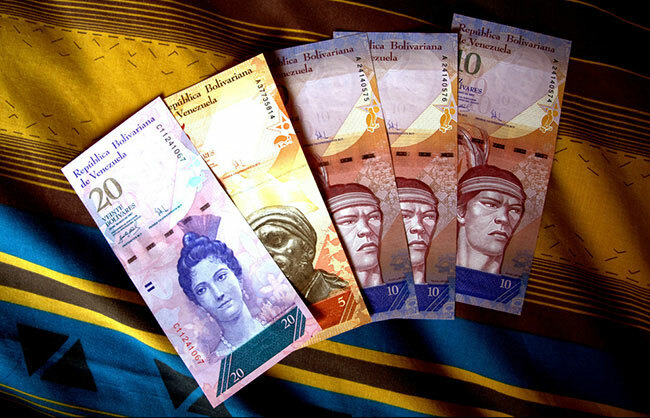 If you haven't noticed yet, Venezuela has been in absolute turmoil. The growing calamity has economic, political, and humanitarian dimensions that are beginning to spread across South America. Yes, you read that correctly: ten million percent. As the situation on the ground continues to deteriorate, several countries (including the U.S.) are now recognizing Venezuela's opposition leader as the interim president. On top of that, a huge chunk of Venezuela's gold reserves are sitting in vaults at the Bank of England. 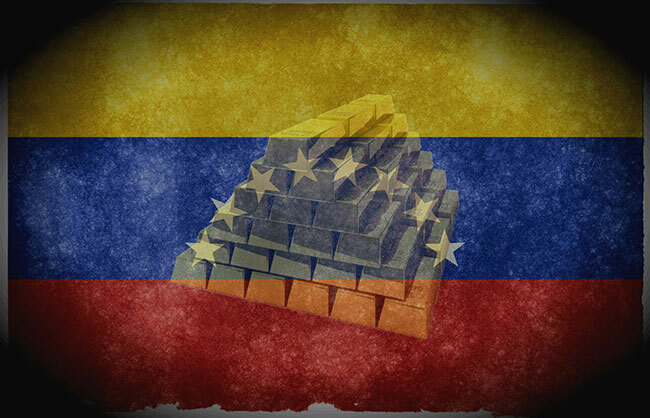 President Maduro has requested that the gold be repatriated, but thus far the U.K. has resisted doing so. A small group of Venezuela's international partners are still standing behind the socialist regime, however. What's more, news broke this week that a Russian plane landed in Venezuela and is believed to have taken an additional 20 tons of gold out of the country. There is growing fear that the U.S. and Russia could actually find themselves mired in a proxy military conflict over the Venezuela problem. Although this possibility is remote, the mere mention of armed intervention speaks to the bubbling geopolitical tensions that are increasingly a feature of the international system.